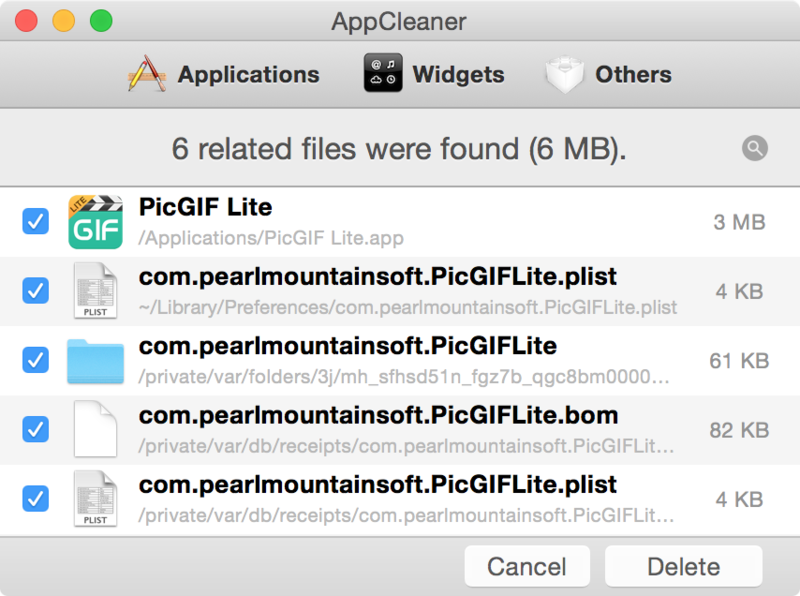 For apps that don't come with an uninstaller, you can try to safely delete the app using AppCleaner. You can find AppCleaner and download instructions here. Once AppCleaner is installed you can open in Finder or type cmd + space bar to open Spotlight then search for AppCleaner. One way to do this is to open Finder then go to Applications. 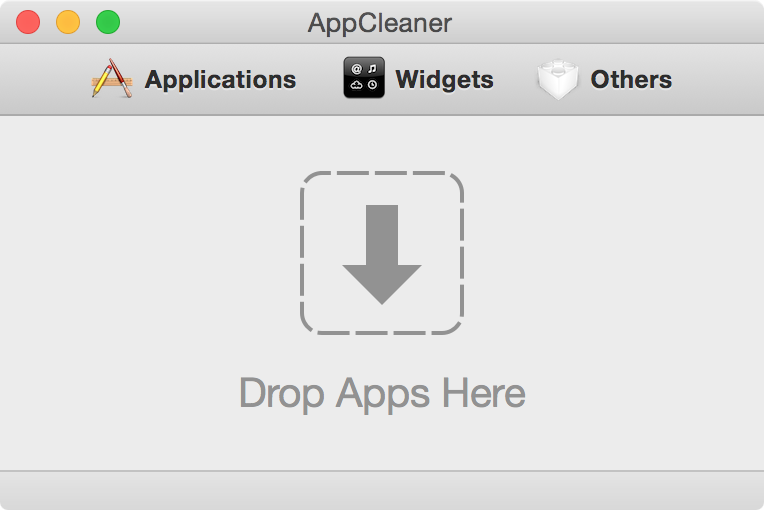 With both Finder and AppCleaner visible on your screen, just drag the app icon from Finder into AppCleaner. Clicking Delete will prompt you for your password. After you enter your password, AppCleaner will delete the application files so be sure you are ready for it.